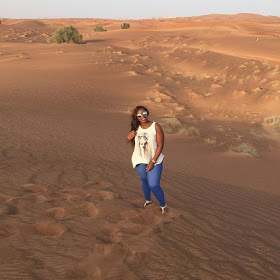 The’ b00tyfull’ and well-endowed socialite, Risper faith is busy enjoying her life to the fullest as her haters keep talking sh!t about her. 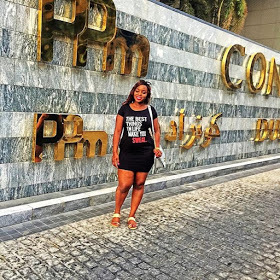 The damsel with a mammoth German juice recently flew to Dubai to ‘service’ her well-off clients and clienteles. 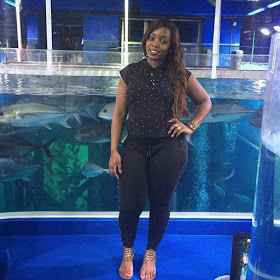 She has proven that Vera Sidika and Huddah Monroe are not the only ones who can afford the bigger than life lifestyle.